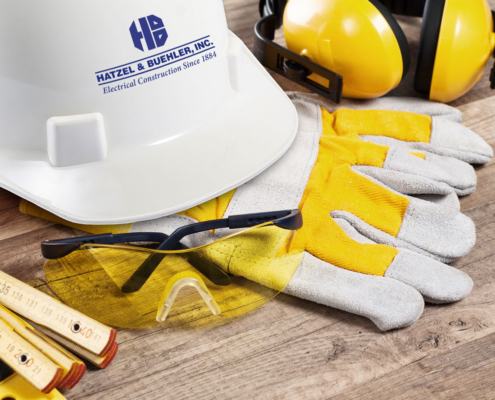 Hatzel & Buehler proudly promotes a safe and healthy working environment for all of their employees, customers and fellow job-site tradesman by exceeding industry and regulatory standards. To ensure the successful implementation of safety practices, Hatzel & Buehler employs a multi-tiered safety team functioning at both the regional and corporate levels. At the regional level, safety managers identify and implement site-specific safety plans, tailored to individual business operations. The regional safety team works directly with their local project management staff and field electricians to ensure full integration of safety, health and environmental standards. This process starts with project pre-planning exercises, which are later validated with periodic job-site audits. The safety managers also conduct on-site training programs, maintain safety related records and chair monthly regional safety meetings. The regional safety teams report directly into Hatzel & Buehler’s corporate safety committee (which is comprised of Hatzel & Buehler’s executive management personnel). 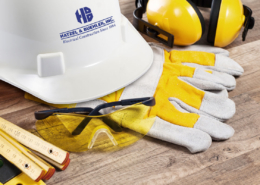 With nationally recognized safety certifications and a diversified set of industry experiences, Hatzel & Buehler’s safety team offers the highest and most respected level of problem solving skills. 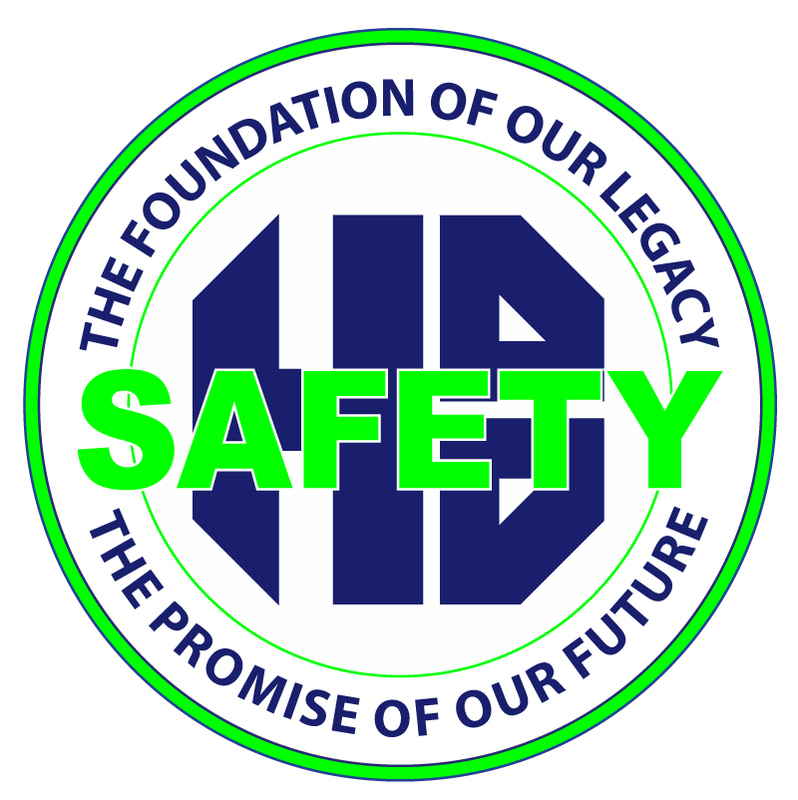 Continuing education and training is provided to all employees and is a value-added function of Hatzel & Buehler’s safety program. Such training allows the Hatzel & Buehler safety team to maintain all current training requirements and safety certifications. 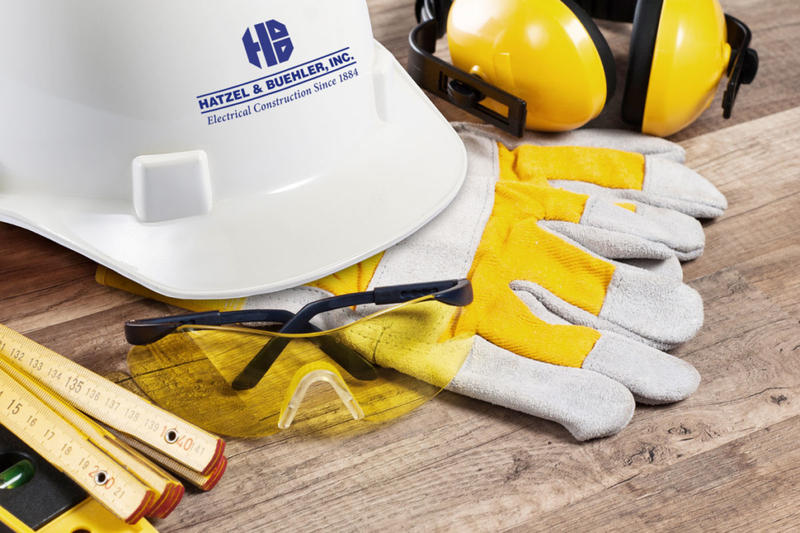 Hatzel & Buehler ensures that all electrical work fully complies with the latest edition of the NFPA 70E: Standard for Electrical Safety in the Workplace, which meets and exceeds OSHA requirements for electrical safety. Hatzel & Buehler is committed to providing NFPA 70E Arc Flash Electrical Safety Training to our field electricians, project managers, estimators, supervisors and foremen. 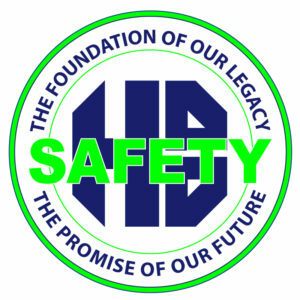 With an industry-wide reputation for safety excellence, Hatzel & Buehler is often engaged by our clients and customers to provide safety awareness training to their own employees.